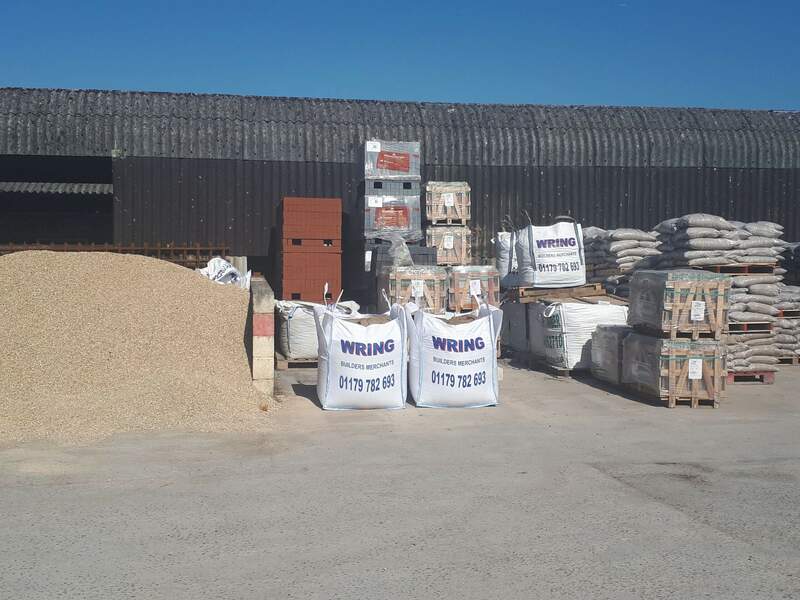 from concrete blocks and paving slabs to fencing and landscaping products. 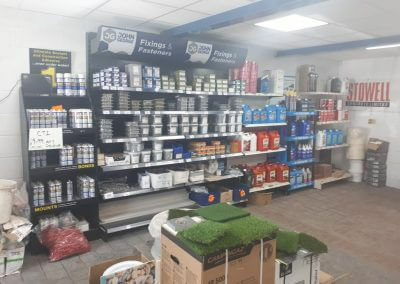 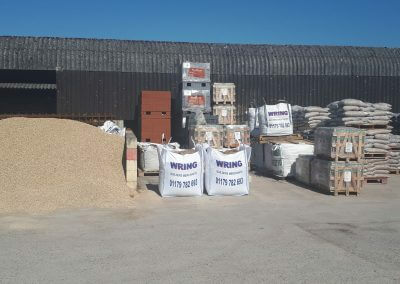 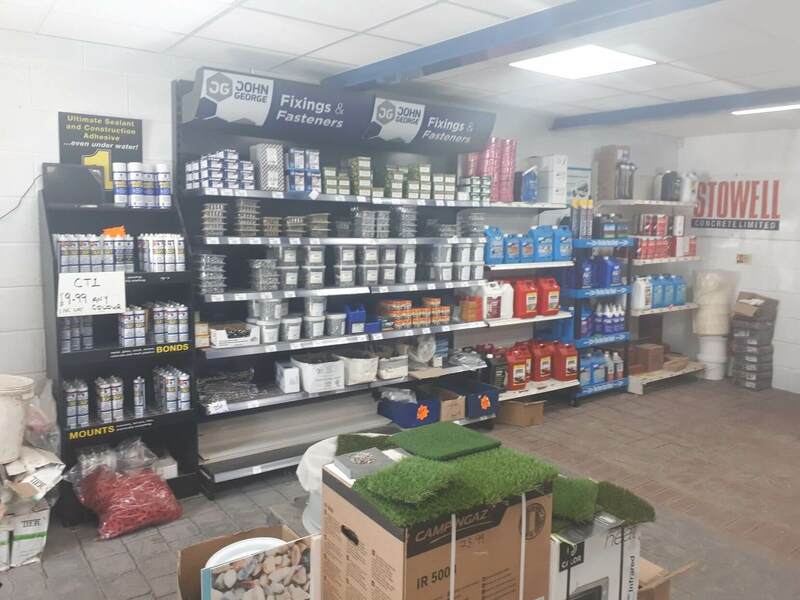 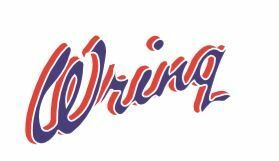 At Wring Builders Merchants we supply a wide range of products, all of which are suitable for trade or home use. 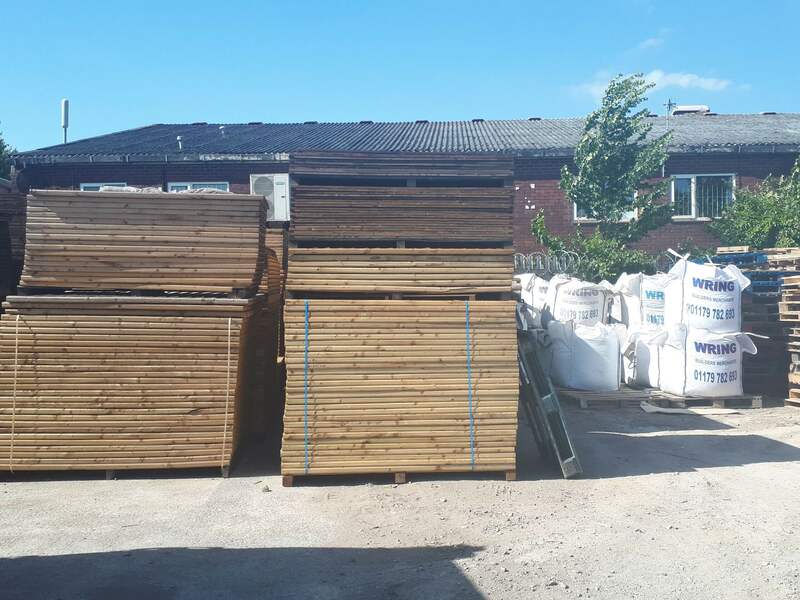 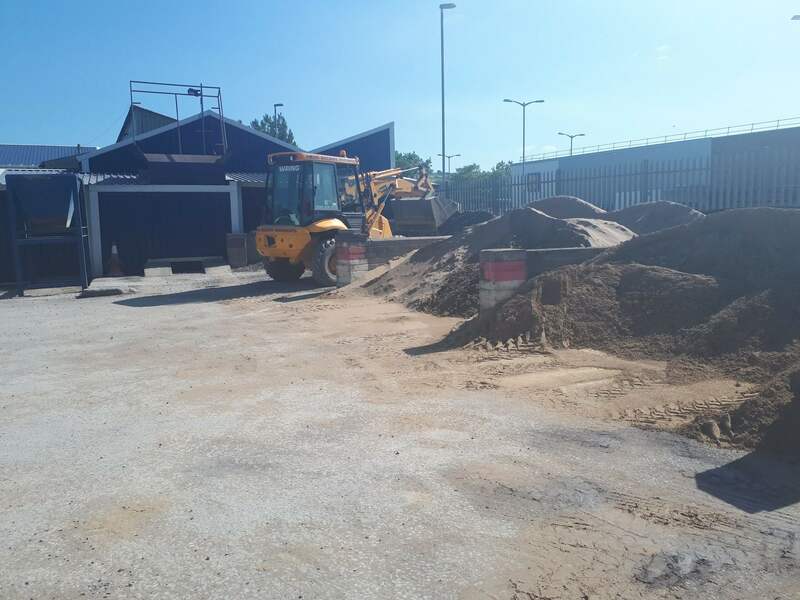 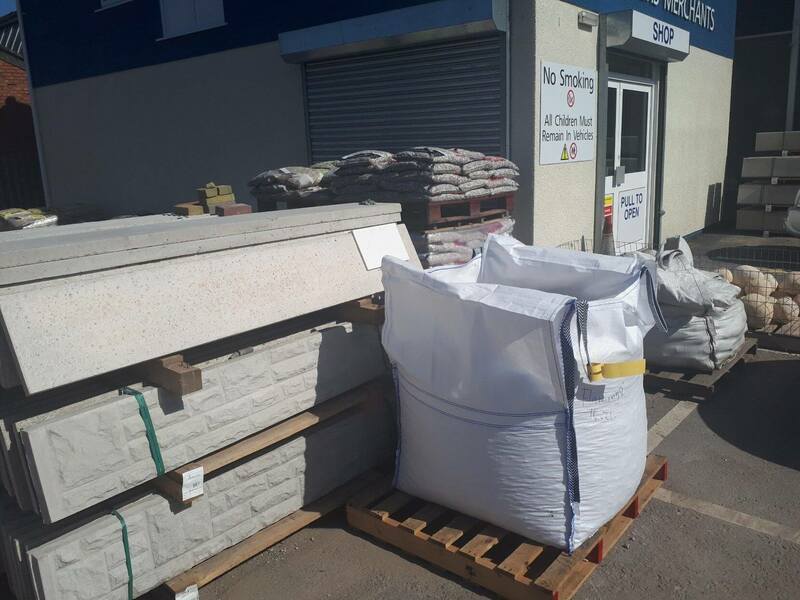 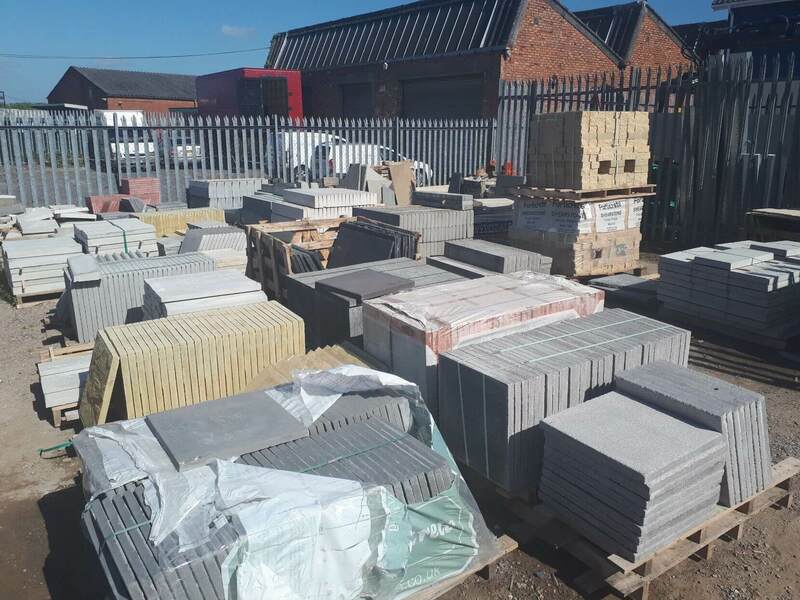 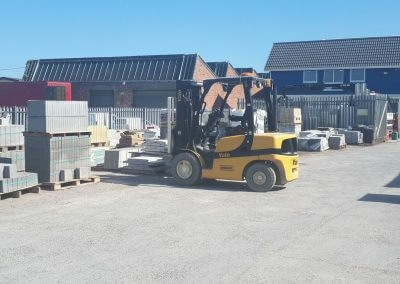 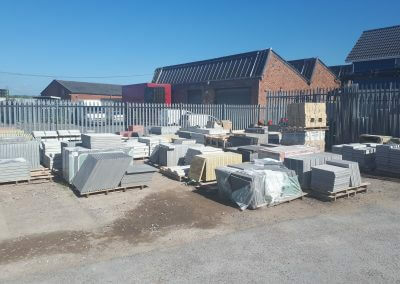 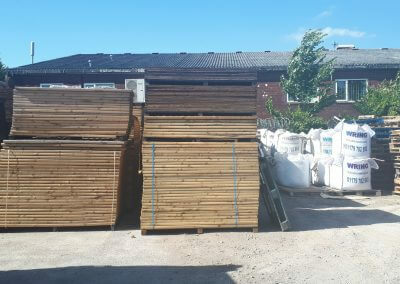 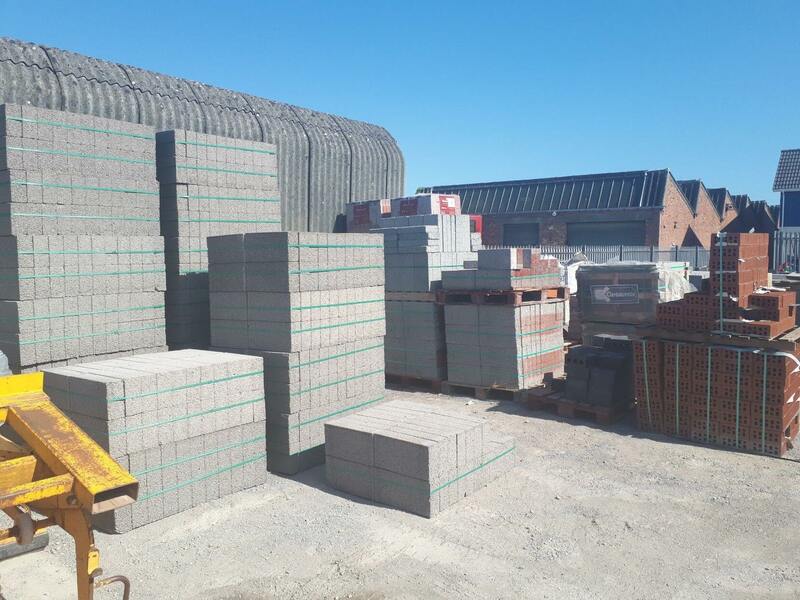 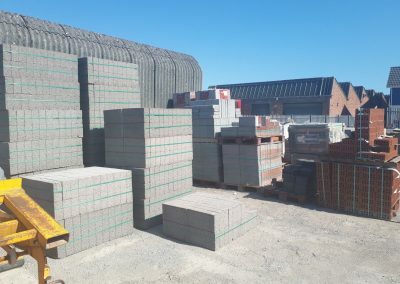 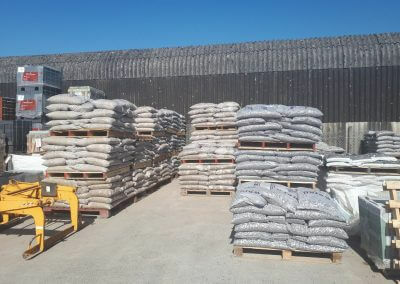 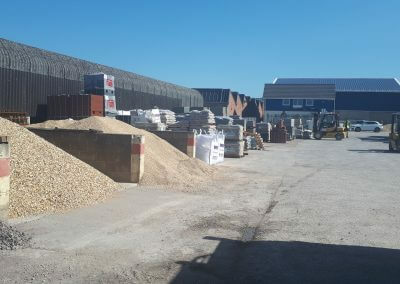 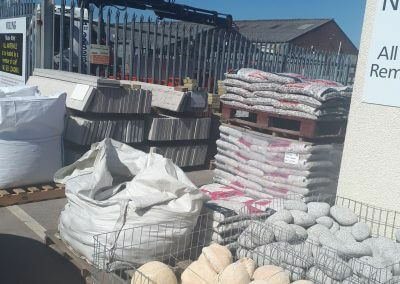 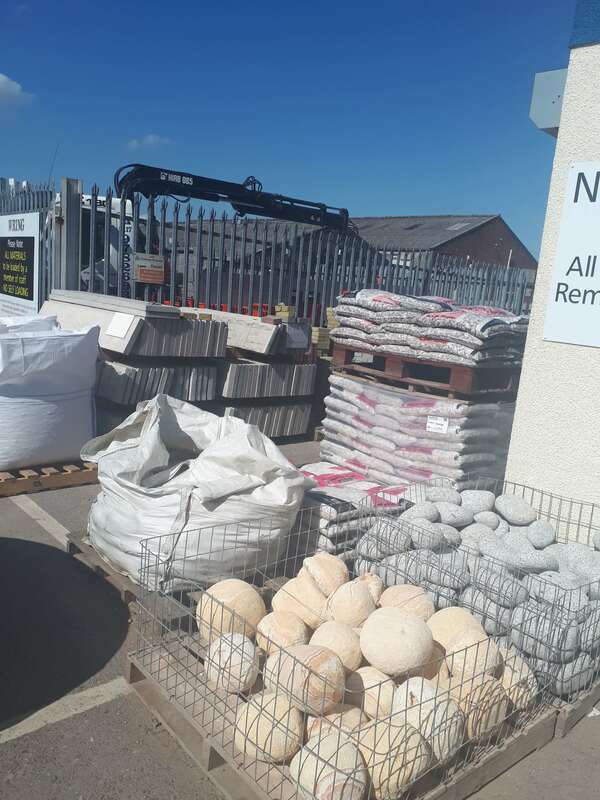 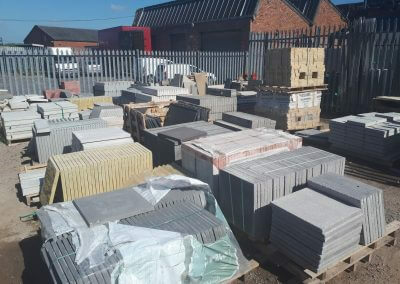 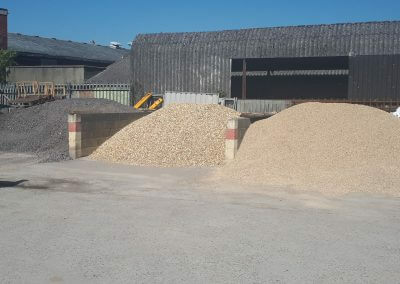 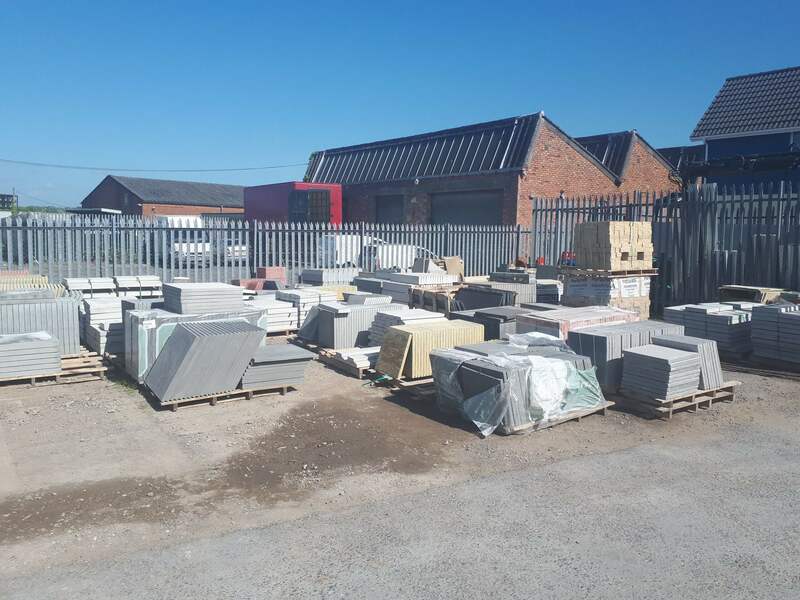 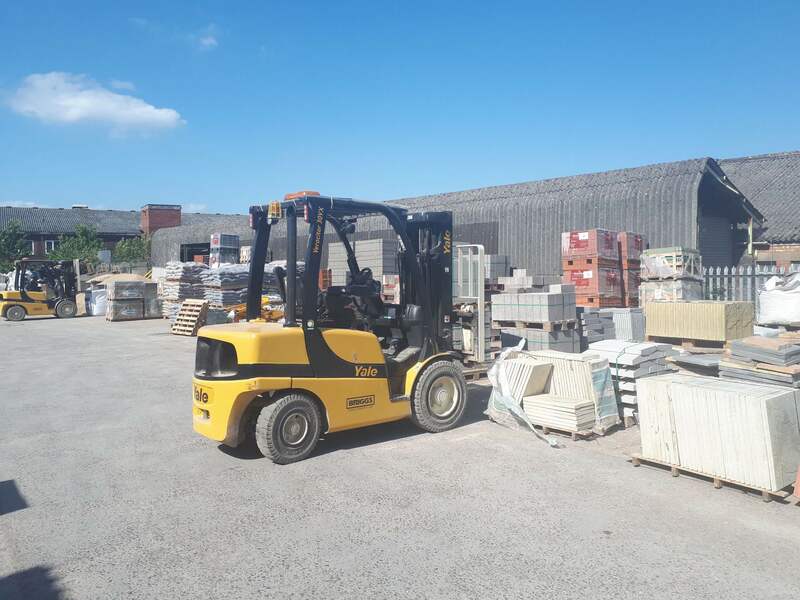 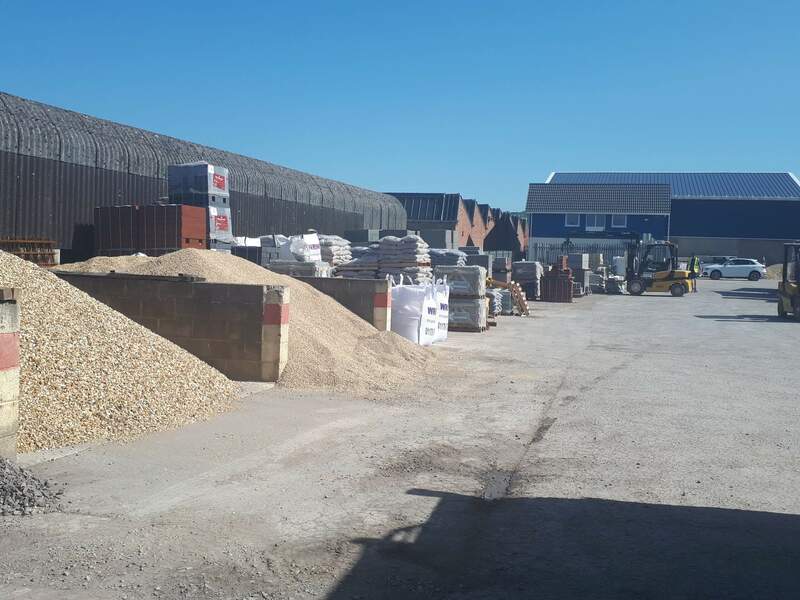 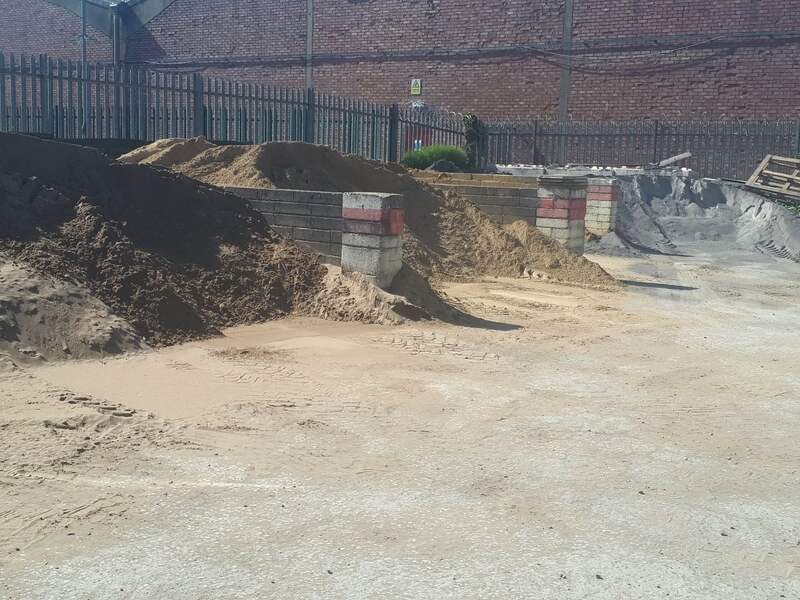 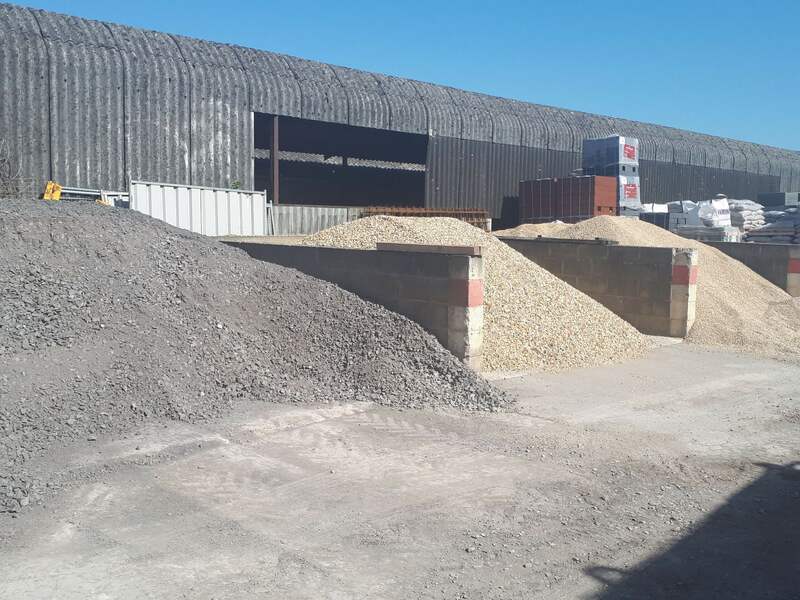 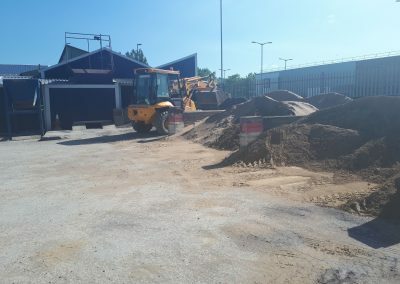 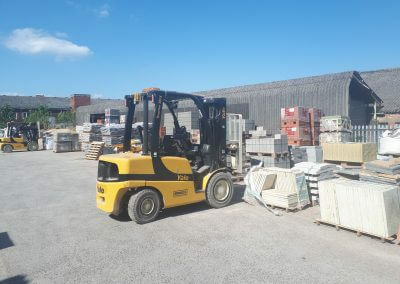 We supply everything you need, from concrete blocks and paving slabs to fencing and landscaping products. 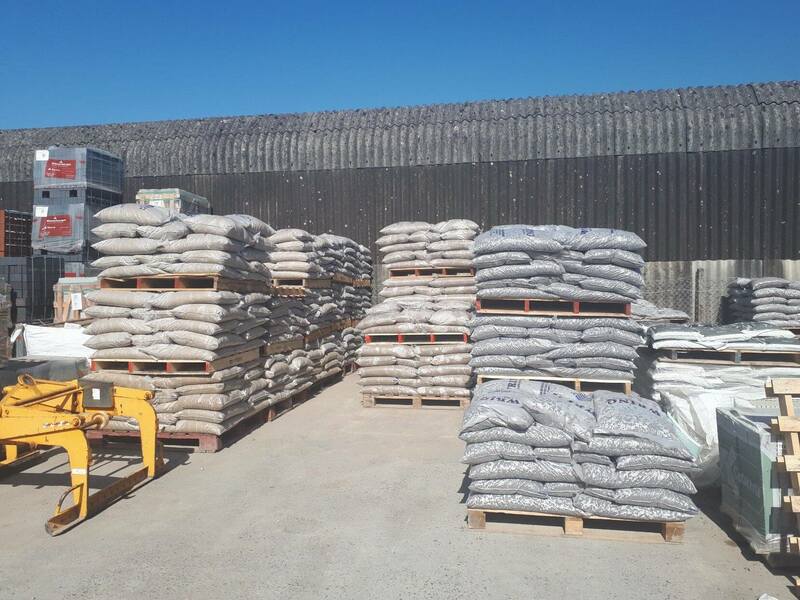 Based in Bristol, we take care of everything, ensuring that you’re completely satisfied. Our team offers a quality service at all times, and our fast and reliable services guarantee efficient delivery.